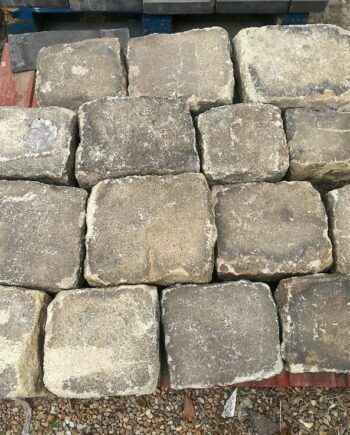 At Warwick Reclamation we are constantly sourcing high quality batches of reclaimed cobbles for supply to the trade and the public. 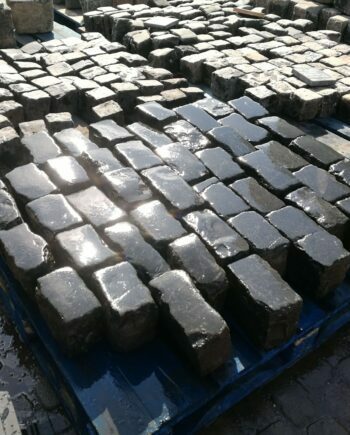 Please feel free to contact on 01926 881539 or warwickrec@gmail.com with your requirements if you cannot see what you are looking for. 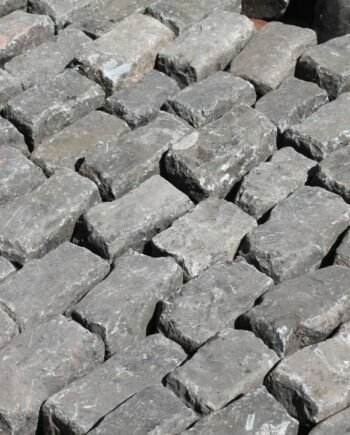 At Warwick Reclamation we are also always looking to source quality reclaimed cobbles. 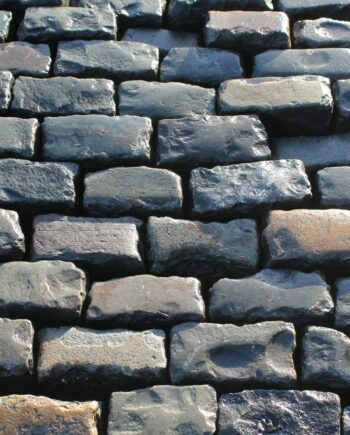 Please feel free to contact us – warwickrec@gmail.com with info and images of the product available. We are sure to be back in touch in due course.